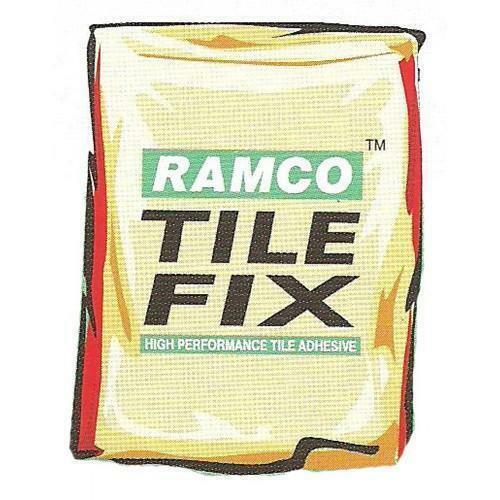 With the help of our expert team members, we have been able to provide Tile Fixing Adhesive. Our organization “Sri Lakshmi Steel Cement And Tiles” was commenced in the year 2002, with an aim to become the most recognized entity in the market. At Marathahalli Extn, Bengaluru, Karnataka, our main headquarter is located. Our corporation is a Sole Proprietorship entity and we are engrossed in this business as a wholesale trader of Wall Putty, Plastic Pipe and many more. These products are sourced from trusted vendors as they develop these products with only qualitative raw material. No. 5, Pramod Complex, 3rd Cross, M.S.R. Layout, Marathahalli Extn.